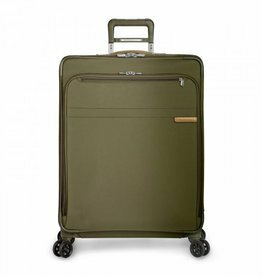 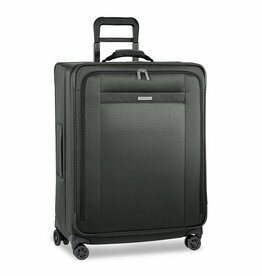 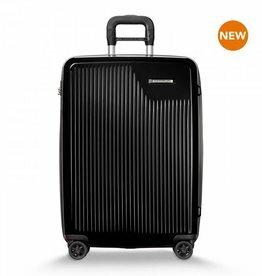 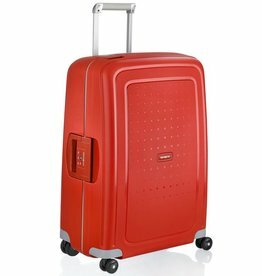 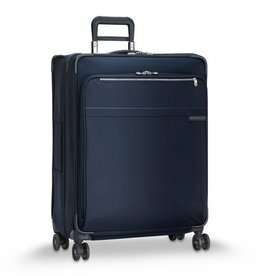 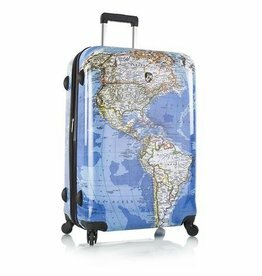 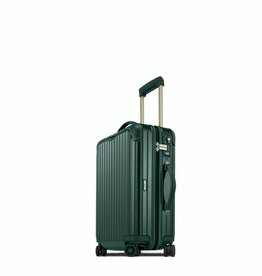 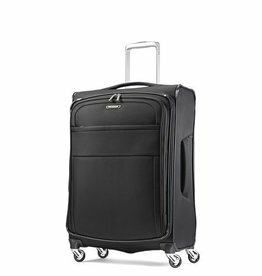 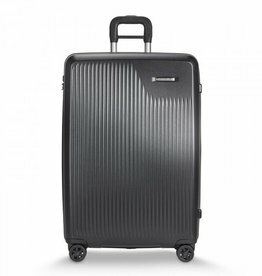 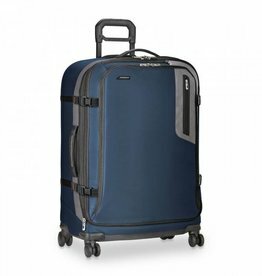 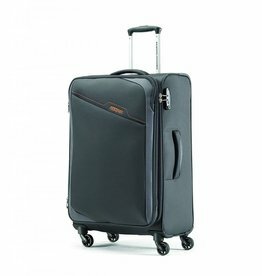 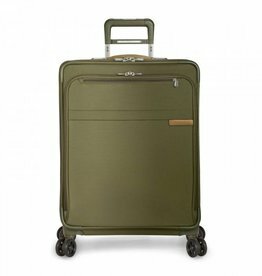 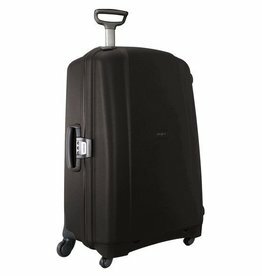 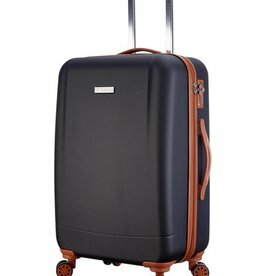 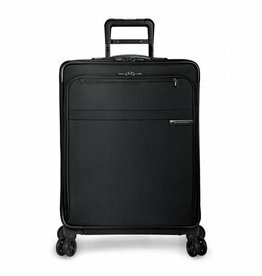 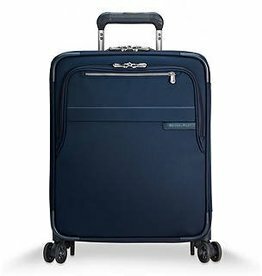 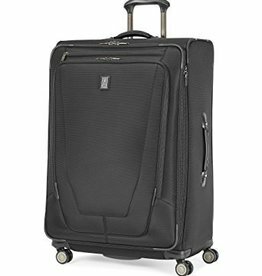 Spinner luggage: have either 4 or 8 multi-direction spinner wheels that enable you to push the bag beside or in front of you while in queues or airport, without experiencing resistance from their wheels. 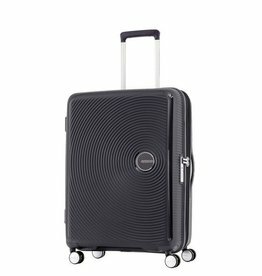 Spinners are designed to be used on flat surfaces such as at the airport or in hotels. 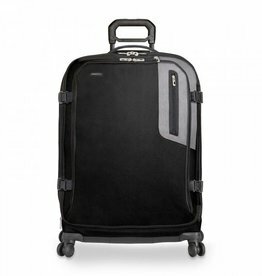 They are much more challenging, verses 2 wheeled luggage when being used on rough surfaces such as cobblestone. 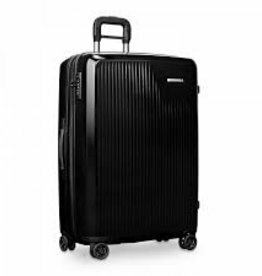 Contact your airline for baggage weight and size restrictions.